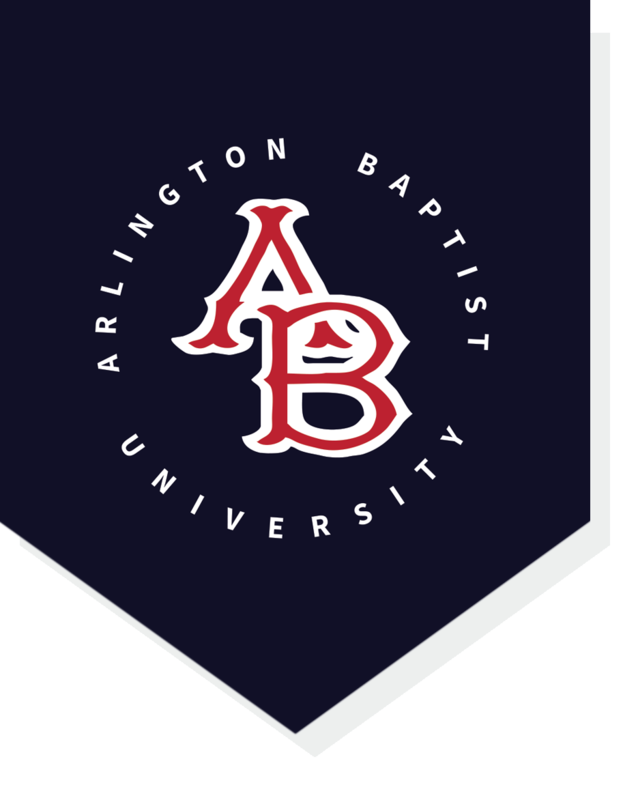 Became President of Arlington Baptist University in May, 2009. He was formerly Pastor of Pleasantview Baptist Church in Arlington, Texas and former President of the World Baptist Fellowship. He holds a BA from Arlington Baptist University, MaMin from Moody Graduate School of Chicago, and a DMin from Covington Theological Seminary. He served as Pastor of Victory Baptist Church in Paris, Texas for 6 years and as pastor of Pleasantview Baptist Church for 15 years. He and his wife Sherry have been married for 41 years, have two grown children and four grandchildren. 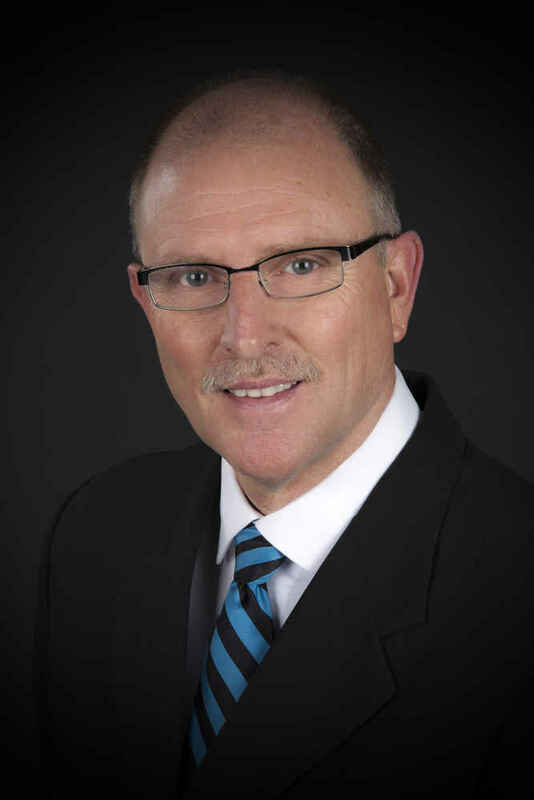 Dr. Moody is a nationally known speaker, author, as well as a singer and musician.